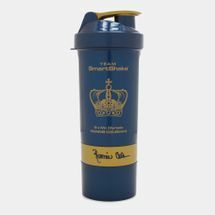 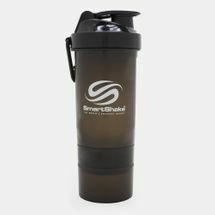 As a solution for the often leaking drinking tumblers of gym users and bodybuilders, SmartShake was created in 2009 to offer a secure and non-toxic way of preparing protein powder shakes. This versatile bottle has a large compartment at the top ideal for liquids, while the middle compartment can store your protein powder. 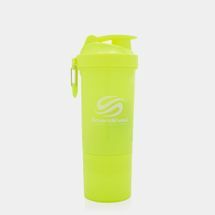 The smaller bottom compartment is great for storing vitamins, supplements or healthy snacks like fruits and nuts. 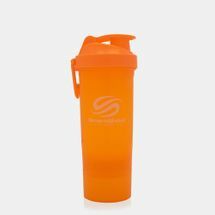 The divided compartments separate your dry food or liquids so you only need a single container for your workouts or at the workplace. 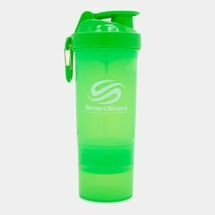 It’s easy to use it as a shaker; just add your ingredients, make sure the lid is tightly screwed and the cap is snapped all the way down, and shake according to instructions. 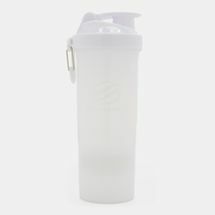 It’s BPA and DEHP-free so it is non-toxic for storing food and safe to put in the freezer and microwave. The clean-up is fast too as you can easily wash it in the sink or pop it into the dishwasher. The SmartShake Original was awarded best product in the fitness and health category at ISPO expo in 2015. 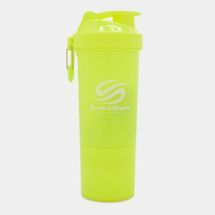 And they have come up with other designs to fit all lifestyles like the Original2Go, which is larger in size and includes the leak-proof lid, clip, power mixer, pill separator and three separate storage compartments. 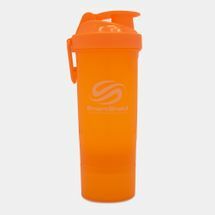 The Slim Series have a thinner grip and includes a carabineer so you can snap it on your bag. 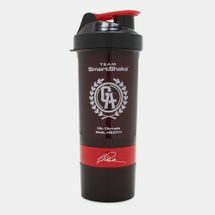 The Signature Series are made for champions and designed with pro athletes like bodybuilder Ronnie Coleman and football player Jay Cutler. 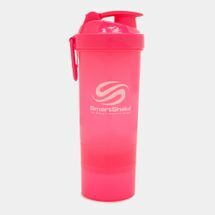 SmartShake is now available in more than 90 countries including the UAE. 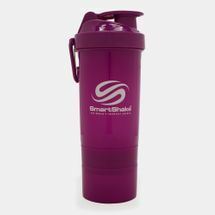 Make SmartShake a part of your workout and buy online at Sun & Sand Sports. 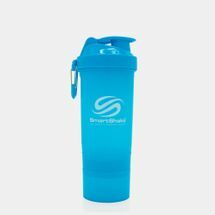 We deliver directly to your door in Dubai, Abu Dhabi or anywhere else in the UAE.